The Nook Niche makes breastfeeding and bottle-feeding more comfortable for you and baby. This 100% organic Feeding Pillow is luxuriously soft, breathable and moisture wicking to keep you and your baby cool and cozy. The body-hugging arms ensure the pillow doesn't shift, even when your little one moves about. 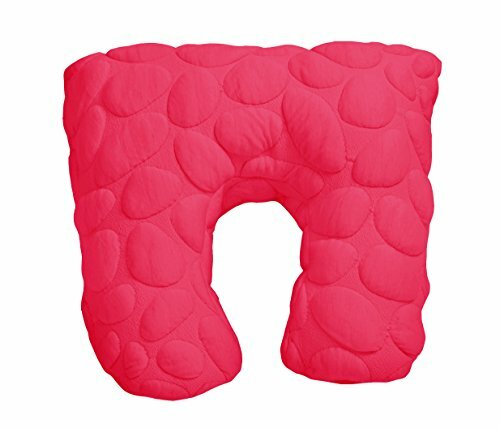 The Niche Feeding Pillow's unique shape provides more surface area and extends the use of this pillow far beyond nursing time. Great for elevated tummy time, prop seat for baby and side sleeping pillow for mom and dad: How will you use your Niche?